I admit I am a book lover. I also have to be in the mood to read. I am one of those people who goes through stages of wanting to read. When that moment strikes I cannot read the books fast enough. I’m sure some of you can relate to that. There are even books that I like to re-read because they are just that good. I am currently in one of my book stages where I am reading a lot which lead me to this week’s feature of Books Planner Stickers. 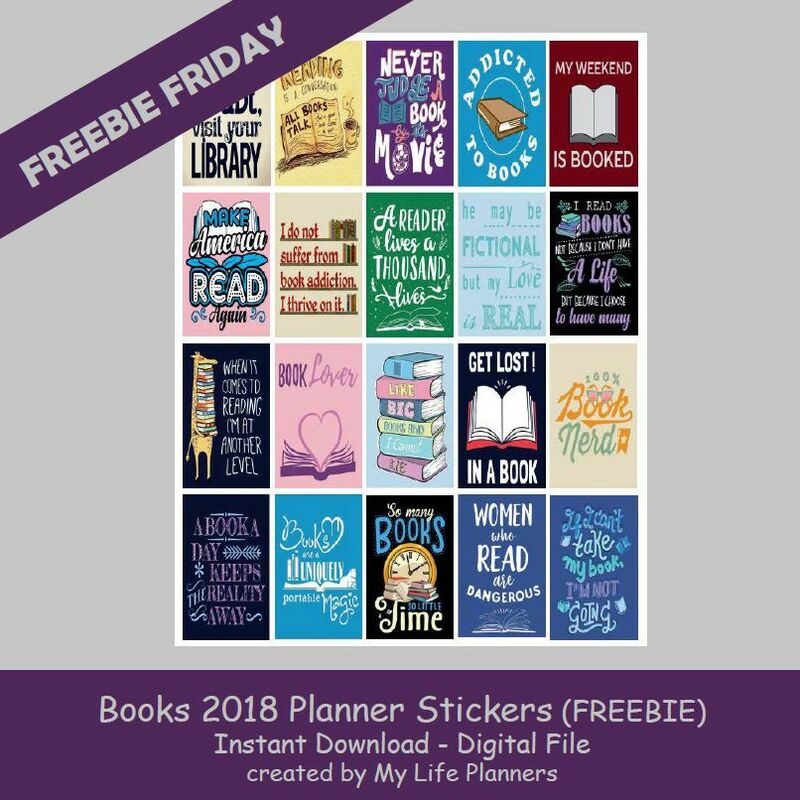 In case you missed the book quotes planner stickers from last year, you can revisit and download them from here.